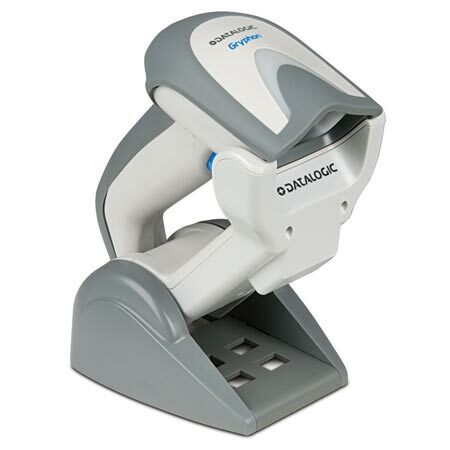 Featuring Bluetooth® Wireless Technology, the Gryphon GBT4400 2D reader is designed with Datalogic’s Motionix™ motion-sensing technology, which enables the scanner to intuitively switch into handheld mode when the device is picked up. 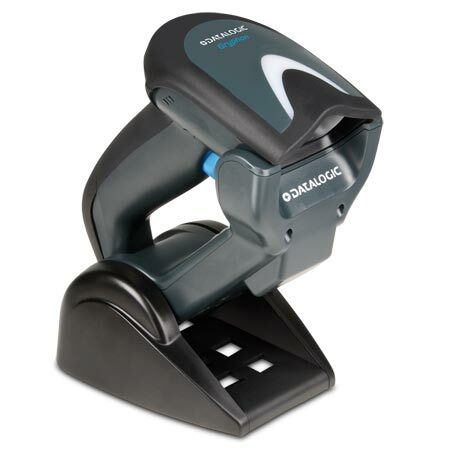 When placed back into the stand, it seamlessly returns to stand mode, eliminating the need to scan a code or to rely on a mechanical switch to make this change. 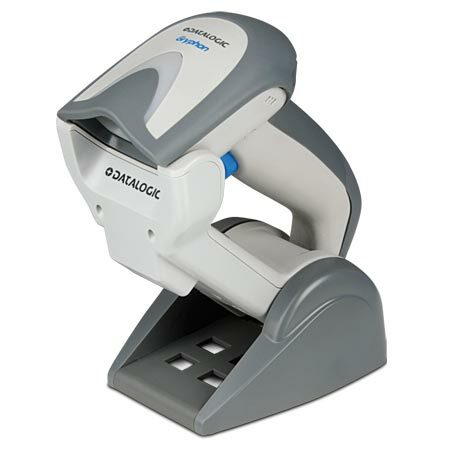 The two-position base station provides the flexibility to use the scanner in presentation or stand mode while it’s charging. 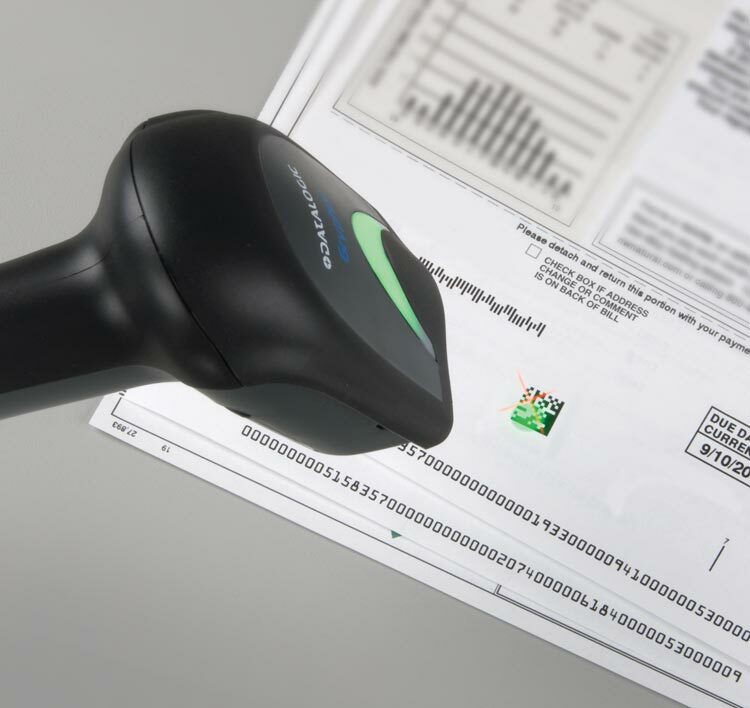 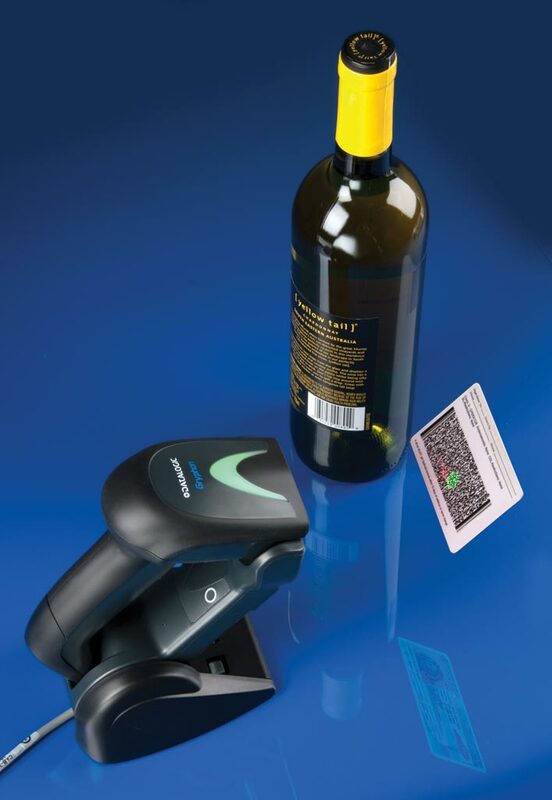 The scanner also features Datalogic’s patented ‘Green Spot’ for additional good read confirmation by placing a green spot directly on the code. 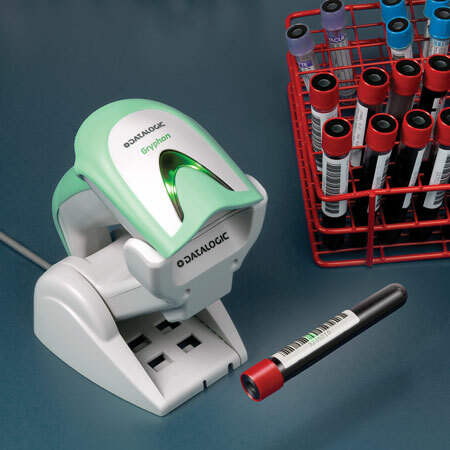 Lightweight and comfortable to use, the steady, dim, deep red illumination light is much easier on the eyes than other similar products with flicker illumination, even during extended periods of use. 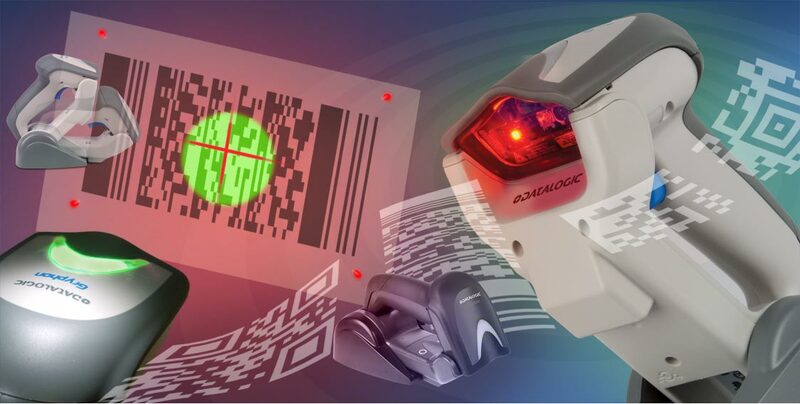 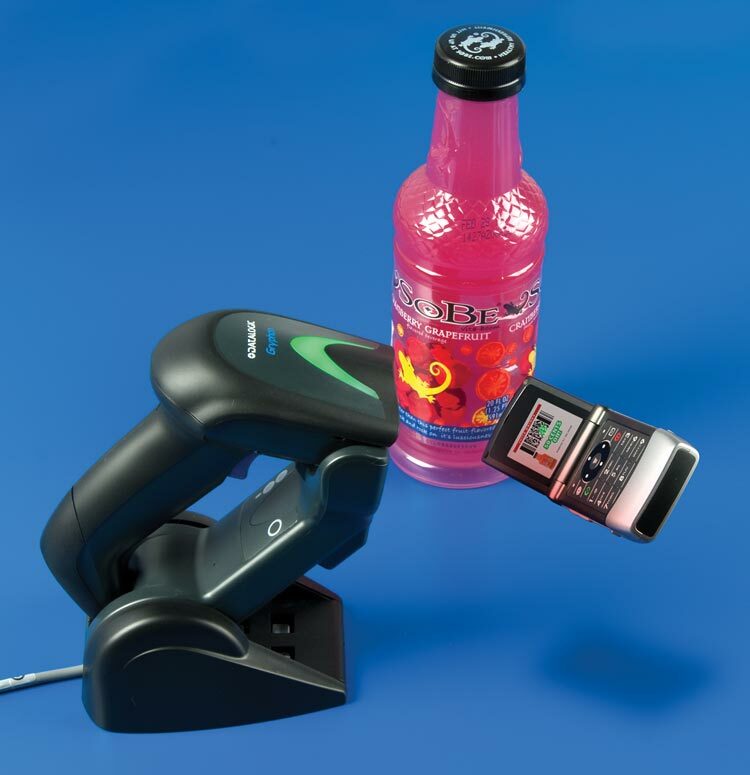 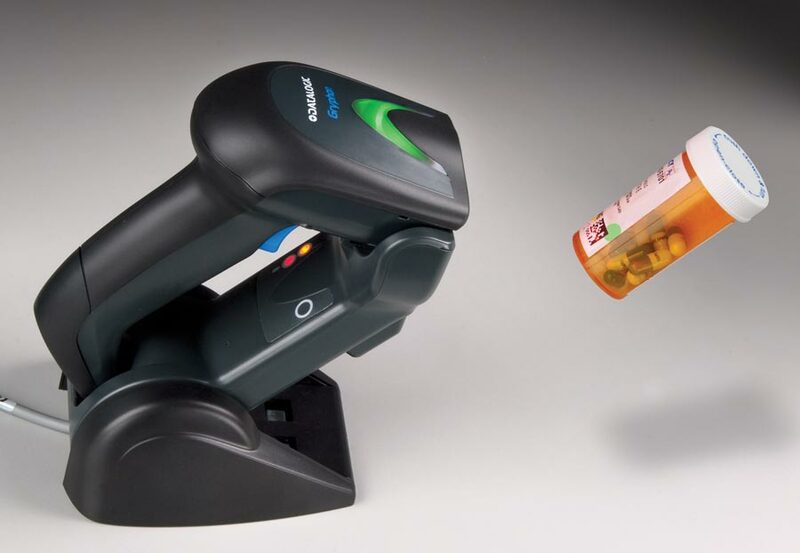 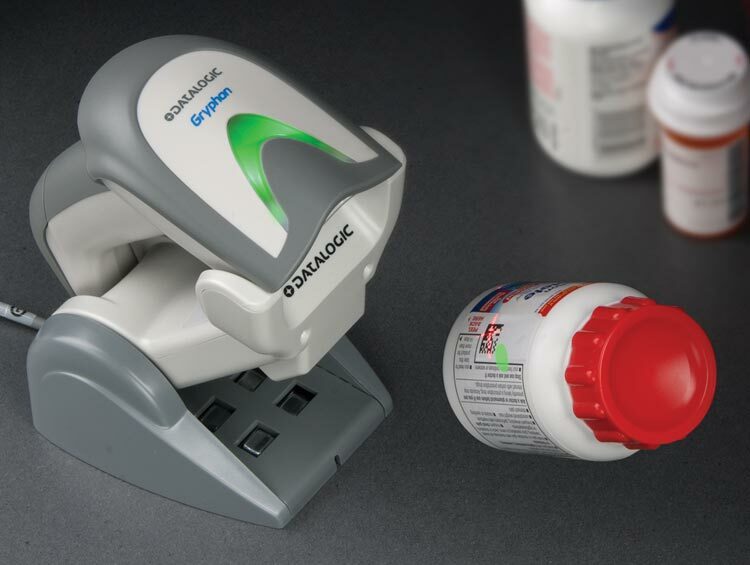 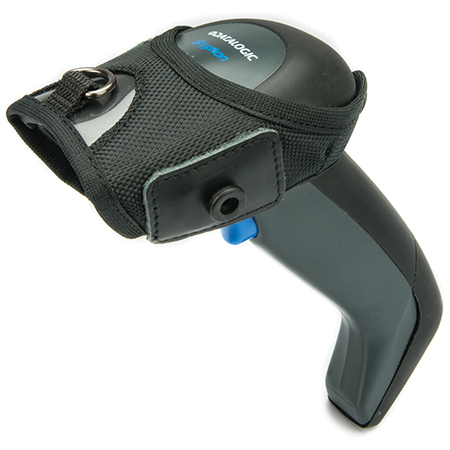 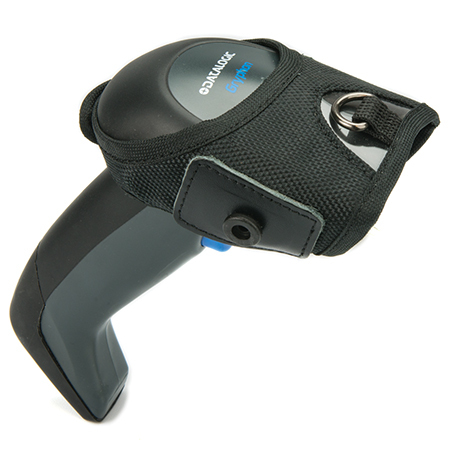 The highly visible 4-Dot aimer clearly defines the reading zone of the scanner and the center cross provides a locator for targeting when scanning a sheet or product with multiple bar codes.